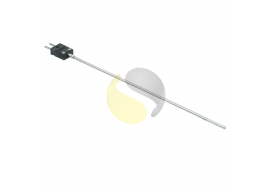 Our standard range of Mineral Insulated Thermocouples are shown below, however if you need something specifically to your requirements contact us as we will manufacture to order. 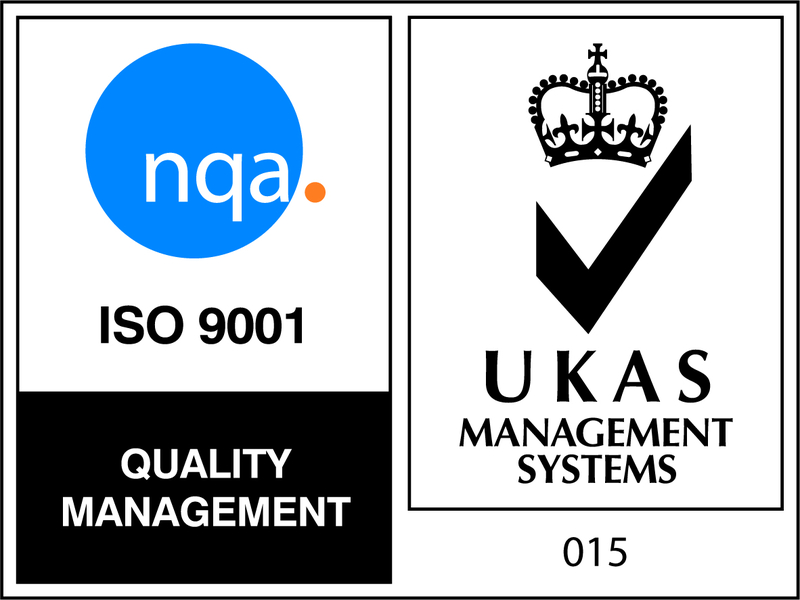 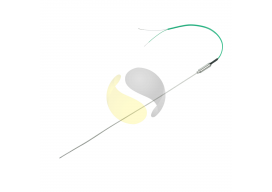 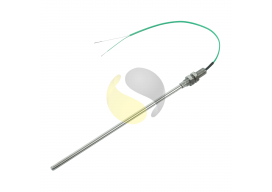 Mineral Insulated thermocouples are robust, flexible, can be made in long lengths and with a broad range of diameters. 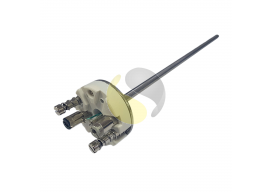 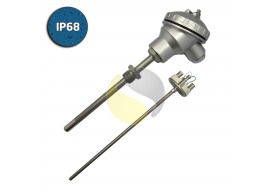 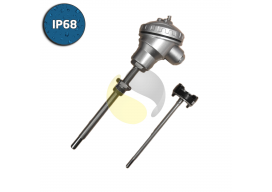 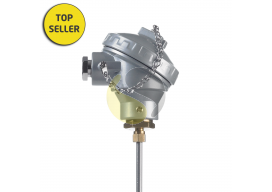 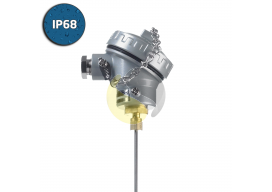 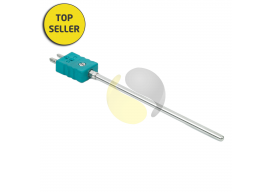 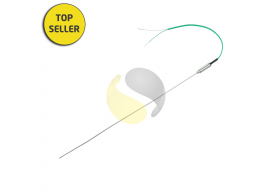 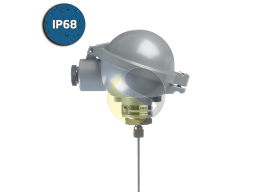 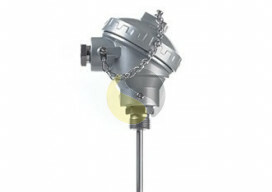 Many thermocouple types including K,T, J and N are available and cold end options.